The impact of the social media in each and every aspect in of our life is immense today. Increasingly, film buffs too turn to online reviews to decide if a flick is worth watching. More seek the Internet to find data about specific topics including films which have marked milestones in history. PEO TV recently held a discussion on the topic as ‘Helawood Popcorn – the story of our cinema’. The event also marked the launch of the Helawood Popcorn blog on January 23 at the Tharangani film hall at the National Film Corporation. 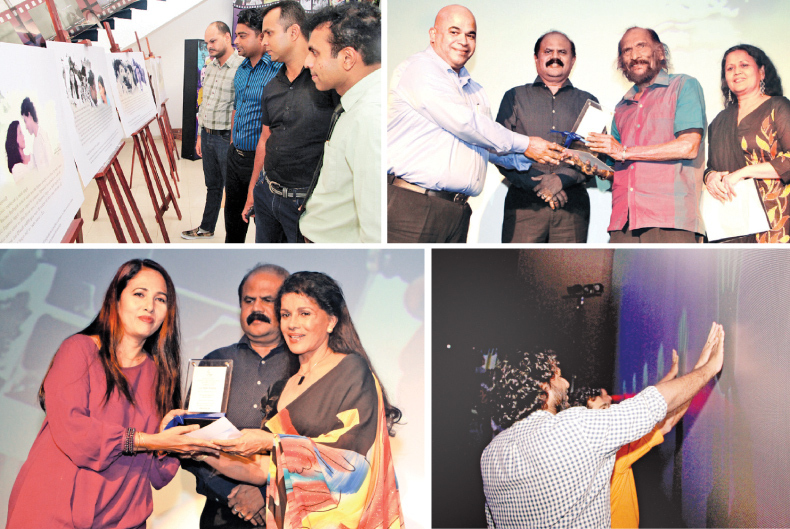 All the key figures belonging to the local cinema industry including directors, artistes, producers, crew members, critics and fans took part in the event which turned a new page in the local cinema history and filled a much needed void in bringing Sri Lankan cinema a step close r to the global cinema industry.Speaking at the event seasoned journalist and critic Ajith Galapatti brought some hidden aspects in cinema to life. 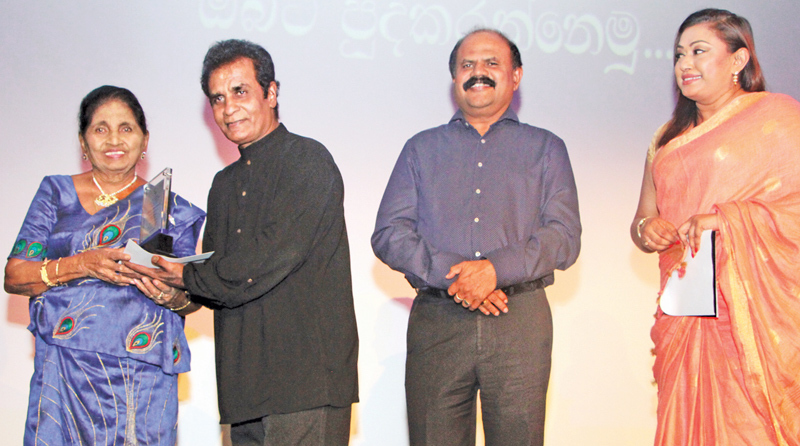 He noted that these need to be brought to the fore for Sri Lankan cinema to flourish again.